"What are the best types of hair extensions for thinning hair?" There are at least two options for hair extensions for thinning hair and as we'll walk you through how they work so you can decide if they work as options for you. If you're new to hair extensions, some of the info on this page may seem puzzling so why not scoot over whizz through our overview guide about hair extensions which outlines top five types of hair extensions. Hair weave extensions can be used to cover areas of thinning hair without the need for liquid adhesives. How Do Net Weaving Hair Extensions Work? Net weaving hair extensions can be used if there are areas of thinning hair or hair loss, because the sew-in hair extensions are sewn onto the net and not the hair. 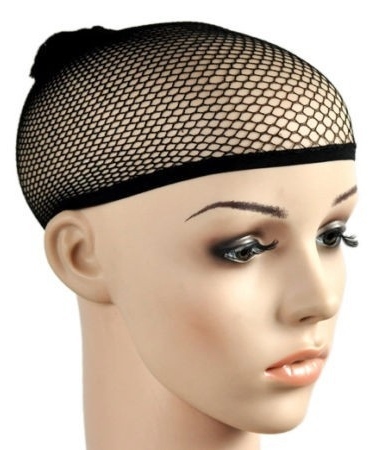 The net is secured to the areas where there is hair and even if those areas are also thin, hair braiding extensions can be used for the cornrows (canerows) in order to create a stronger anchor point for the net. These can be used on women, men and children and can last for several months. 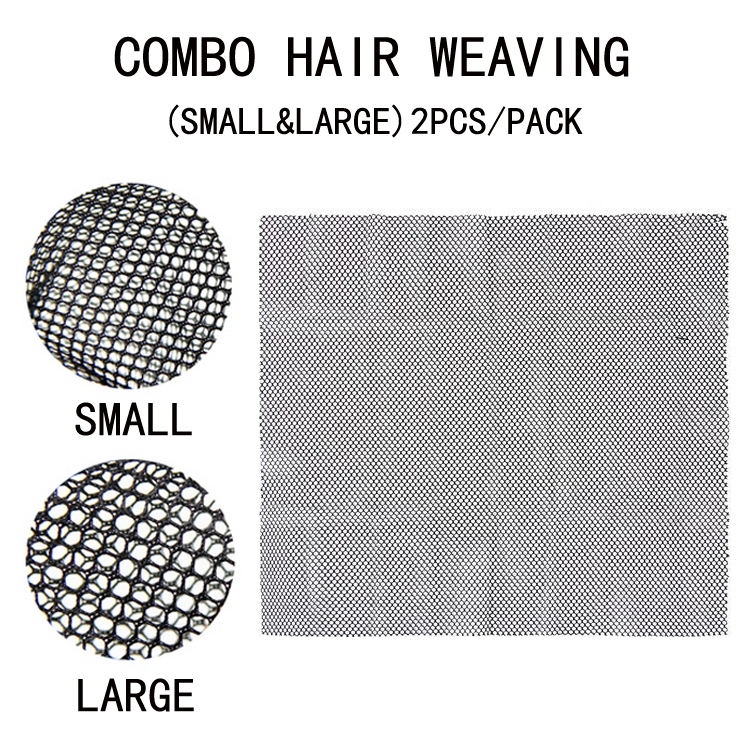 The net weaving technique can be used with either synthetic hair weave as well as human hair weave extensions. Micro ring weft hair extensions (also called micro weft hair extensions) can be used to add fullness to hair and cover areas of thinning hair. 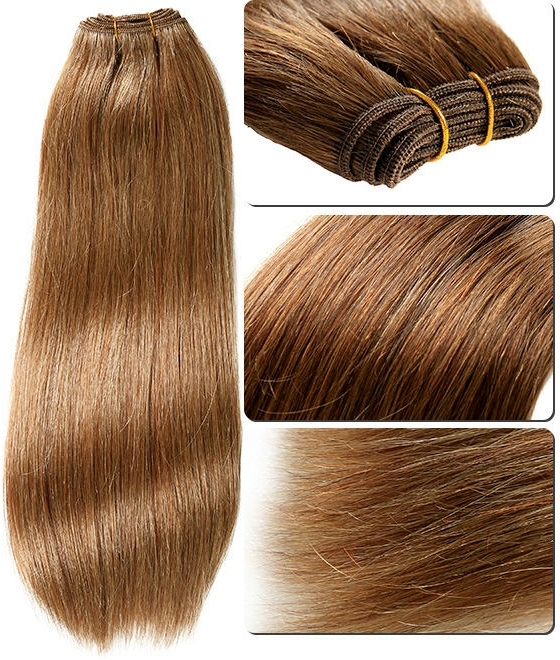 It may be that originally the growth hair was very thick and perhaps net weaving doesn't provide the level of fullness desired or perhaps due to the areas of thinning hair, there are parts of the head that require more fullness than others and this is where micro ring weft hair weave can be used for thinning hair. They are a hybrid of hair weaves and micro ring hair extensions and can be attached using the net weaving method outlined above. 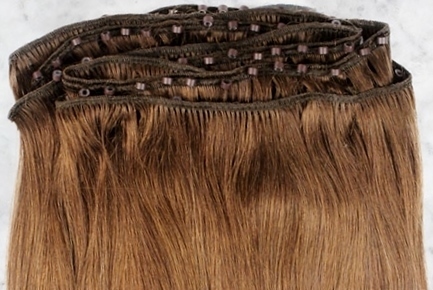 How Do Micro Ring Weft Hair Extensions Work? The micro ring weft hair has small tubes (rings) attached to the top of the weft and these tubes are used to secure stick tip (I-tip) hair extensions. 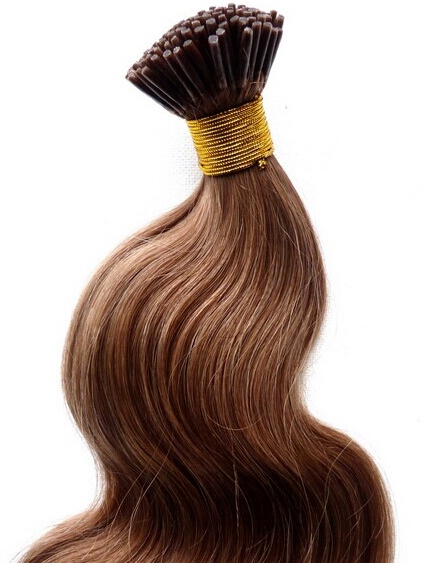 The stick tip hair extensions are inserted into the tube (ring) which is then tightly clamped shut using micro ring pliers; this secures the stick tip hair extensions to the weft hair extensions. Whilst the above types of hair extensions look different from one another, the basic care methods for human hair extensions can be applied to both irrespective of the attachment method. Nevertheless it would be remiss not to mention the specific care guides for each type of hair extension; so if you're thinking about the net weaving option, check out the guide to caring for sewn-in hair extensions and if you're considering the micro ring weft option then it's best to follow the micro ring hair extension care guide as the stick tip hair extensions require slightly different care. As you can see, there are at least two methods of hair extensions for thinning hair which can be use as long term hair replacements for people of both genders and all ages. There are more questions and answers in the Hair Extensions Q&A section and to keep up to date with the next guide about hair weave, hair extensions, wigs and hairpieces join our blog – no personal info required.